High strength taulman 645, 1.75mm Co-Polymer released #3dthursday « Adafruit Industries – Makers, hackers, artists, designers and engineers! High strength taulman 645, 1.75mm Co-Polymer released, from 3ders.org. 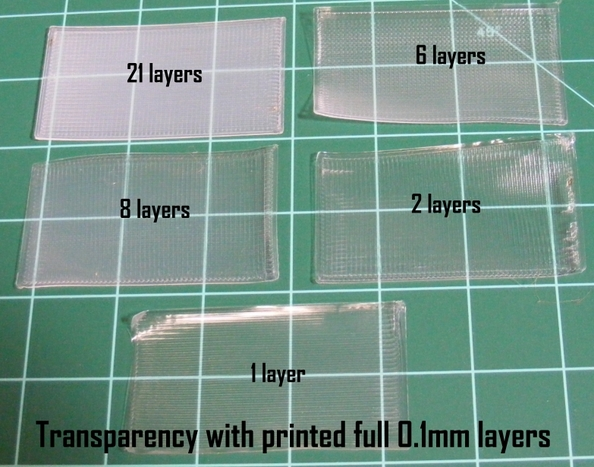 Taulman3D announces today the release of “Clear” taulman 645 3D printing material, 1.75mm nylon based co-polymer. taulman 645 features very high strength, durability and excellent bridging performance. “taulman 645 is our best attempt at competing with the metals for strength, while using a 3D Printing thermoplastic.” says Taulman3D. 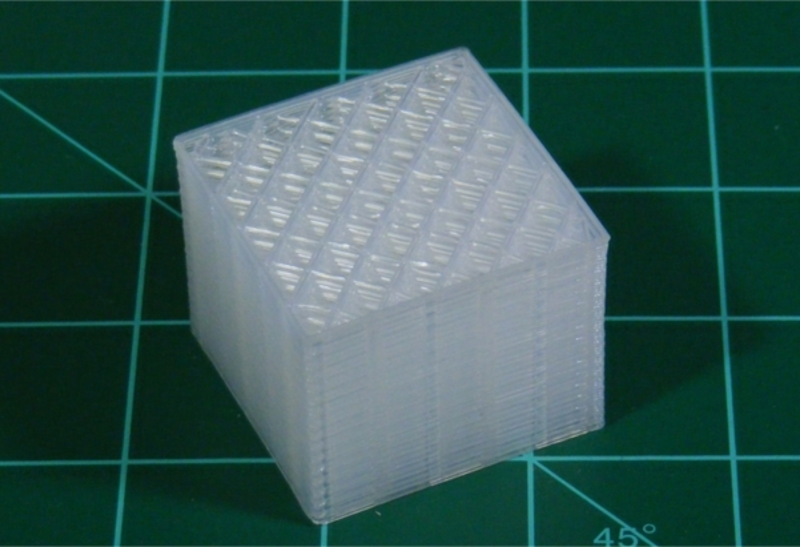 Designed to meet High Strength when printed at a 1:1 nozzle dia to layer height. High strength for both individual thread structure and thread to thread bonding. ~10lb weight suspended by a single loop of 0.2mm dia of taulman 645 3D Printing Line, Designed to meet High Optical Clarity when printed for LED and LCD Overlays. For evaluating the strength and flexibility of taulman 645, Ben Malouf, artist and Creative Director at Acuity Design, 3D printed some beautiful and functional items using the material….